It was already dark, but Chamba was nowhere in sight. 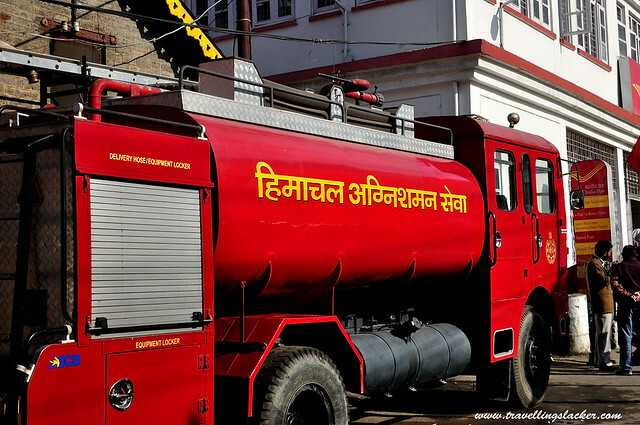 The bus had been dragging itself painstakingly through the treacherous and serpentine roads for more than four hours and considering the ill-advised descent from Dharamshala to Chakki Bank earlier that day, we’d already spent 7-8 hours on two different buses that day. Occasionally, we’d see small dots of light anticipating the approaching town, only to realize that they are stray red herrings. Travel in the Himalayas is exhilarating in daylight but extremely taxing when it is dark. You can no longer enjoy the sights and the vehicle moves uncomfortably, giving a feel that it can fall off the edge at any moment. Nevertheless, finally the bus reached the bus stand in Chamba at around 9 pm and after some scouting, found a cost-effective lodge lorded over by manager with picaresque qualities who called himself Khatri. The entire alley seemed full of similar accommodations. Most of the promotional materials mention that Chamba is the “valley of milk and honey”. I could not figure out the honey part but I did find high quality dairy products in the restaurants so I think they are probably correct. 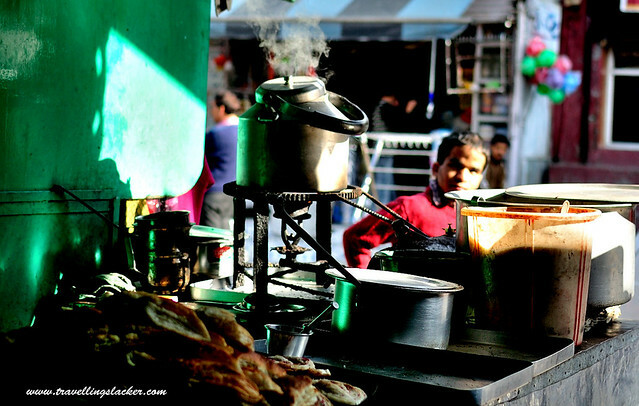 While it is not very far from McLeod Ganj, it is markedly different in several ways. 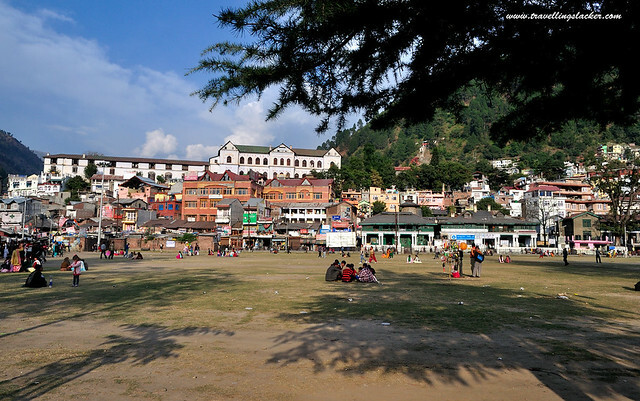 For one, it is a typical Indian town and not designed to pamper the westerners like McLedo Ganj or for that matter Goa. The hotel menus offer generous Indian palette rather than the so called “continental” stuff and yes it is milk tea that rules here and nobody cares about black tea, green tea or any such non tea. 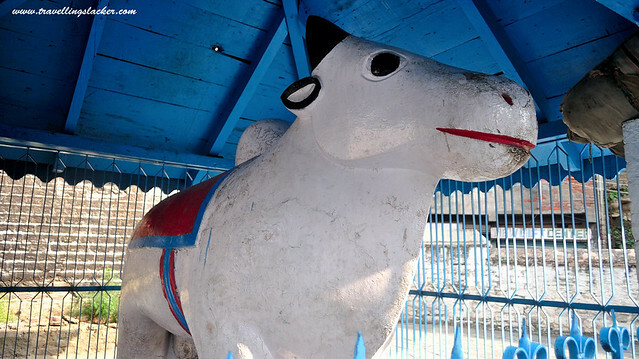 The heart of the town is a large plane ground called Chaugan. 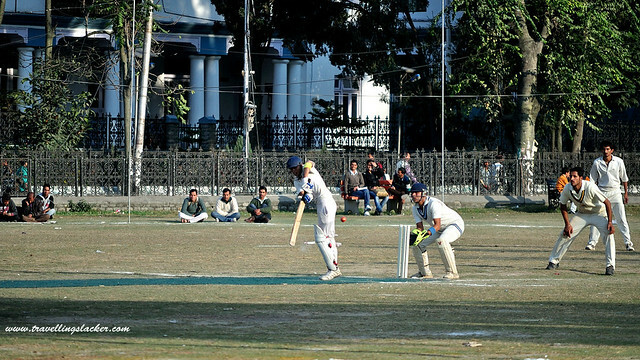 Chamba people seemed to take their cricket very seriously and Chaugan was the main venue for the same. The main markets and businesses are spread in the nearby areas. The rest of the settlements are scattered around the hills that surround the town. Although small, the town was pretty crowded and bustling with activities. 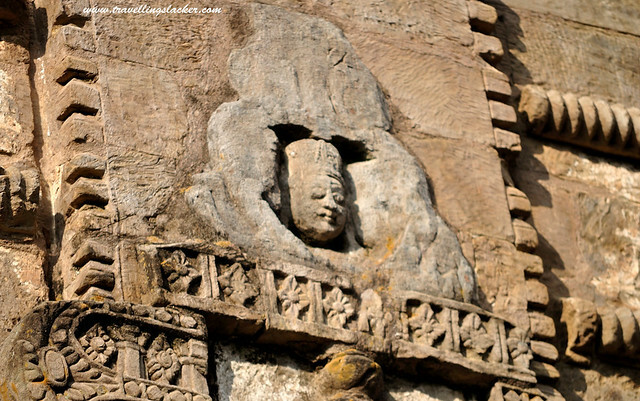 Most of the major buildings displayed a distinct architecture and as we found out later, were built by the ruling monarchs of the erstwhile princely state. 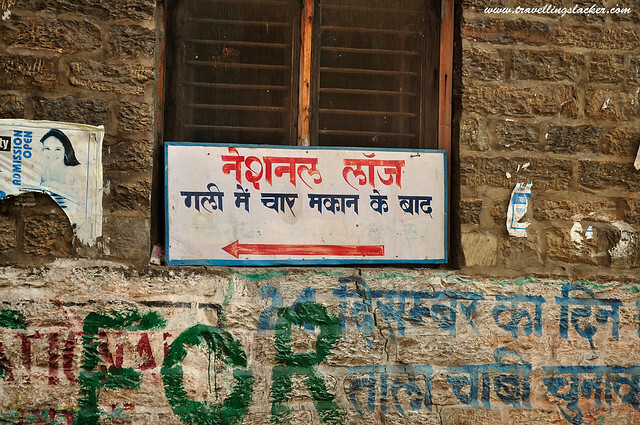 Amidst all the shops selling Indian sweets, woolens and other apparels, one workshop caught our attention. 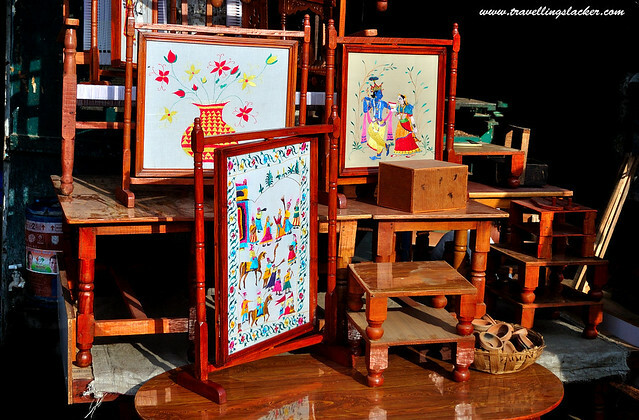 This was the one where artisans were busy creating Chamba Rumals, handkerchiefs with intricate embroidery that mostly depict mythological stories. Chamba is situated in the banks of River Ravi which becomes one of the five great rivers downstream in the Punjab region. 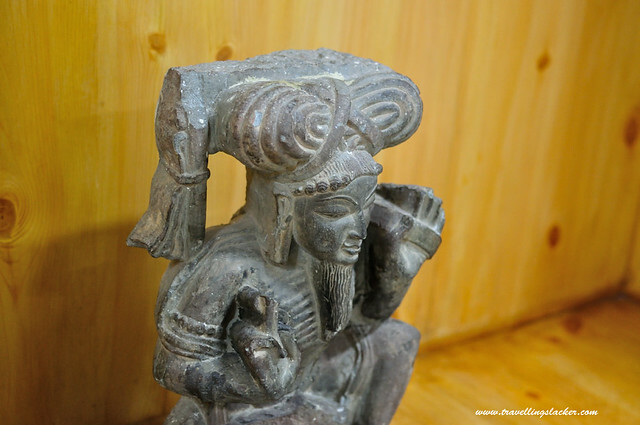 It is not a mere river but a slice of ancient and somewhat enigmatic history of the region. 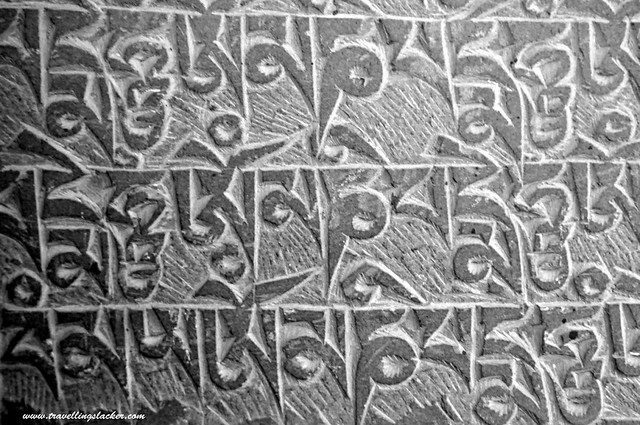 Ancient Vedic texts call it “Iravati”, which of course is much more feminine and alluring (One may find it interesting that the Irrawaddy in Myanmar also has the same etymology and mythology associated with it). The water is clean and pristine greenish blue here, as one would expect in the mountains. We did not get a good view of the river while approaching the town because it was already dark. And the next day we realized that it would be a lot of hard work to climb down to the banks of the river. So we gave up on the idea but the good part is that there is a nice promenade on the river side of the Chaugan where you can walk around and enjoy the view. When tired one can sit at the obviously named Ravi View café, have some snacks and tea and keep enjoying the view. 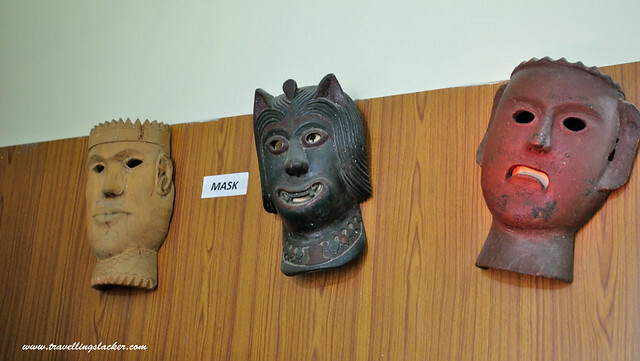 The Bhuri Singh Museum, established by and named after one of its monarchs, is a good place to understand the culture and history of the region. 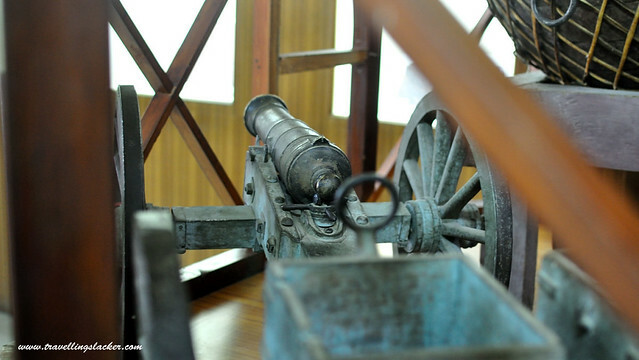 There are scores of artefacts, statues and royal weaponry stored in the museum. Unfortunately some of them lack detailed information and explanation. 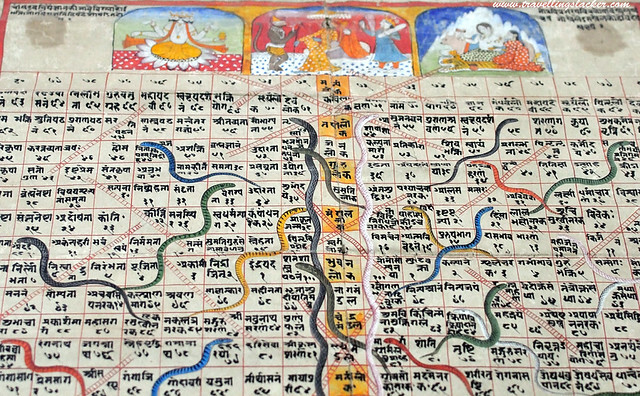 But the best part here was the section of Pahari style of miniature paintings of the region mostly those of Chamba, Kangra, Basohli and Guler style of paintings. 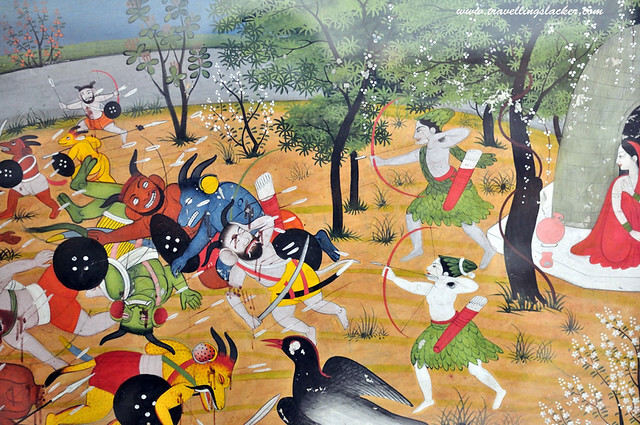 To my delight, some of the imagery were pretty violent for the land of Gandhi. 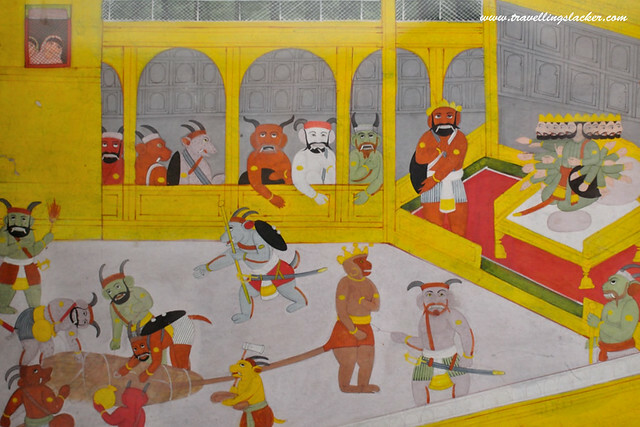 Mythological events, historical battles, Kamasutra positions, nothing has been left untouched by these artists. And yes, I also found the classical version of Snake and Ladder. 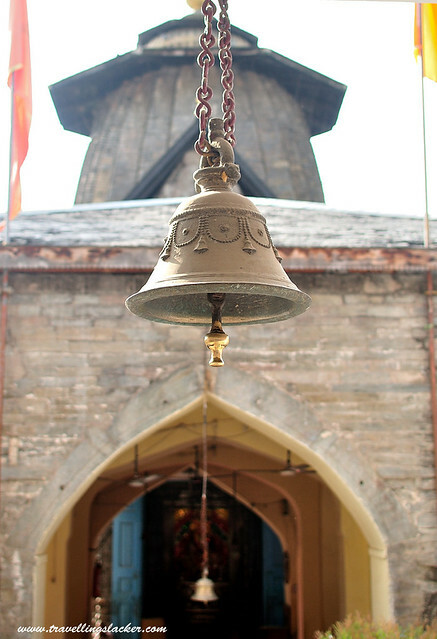 There are several temples in Chamba and they mostly boast of similar styles of architecture. 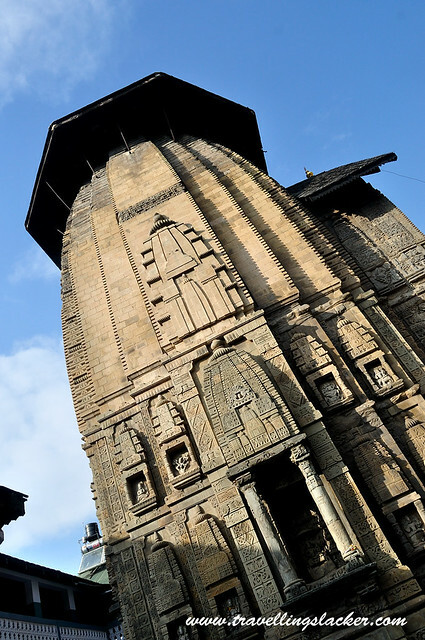 The temples are not too big and mostly looked congested. We spent most of our time in the Lakshmi Narayan Temple. Chamba was idyllic and peaceful. 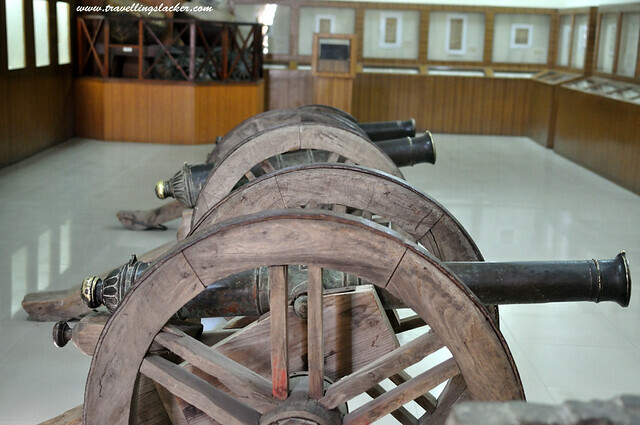 There was a option to venture nearby attractions such as Dalhouse, Khajjiar and Bharmour but instead of those we opted for what was arguably the most confusing, unplanned and finally the most was rewarding trip to Sach Jot via Bairagarh. But that is another story! Reach Pathankot/ Chakki Bank by train from Delhi or any other big city. From there you will get buses. 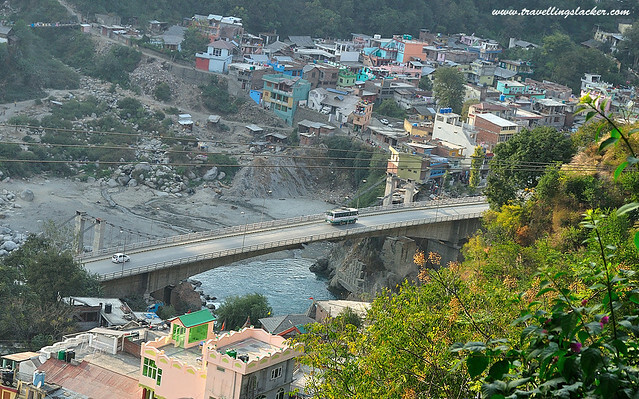 The road bifurcates at a place called Bannikhet from where you turn left to Chamba or right to Dalhousie. 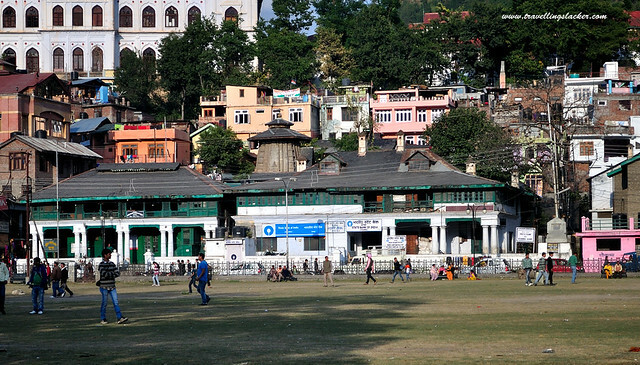 If you are coming from the inner side of Himachal, you will get buses from Dharamshala. 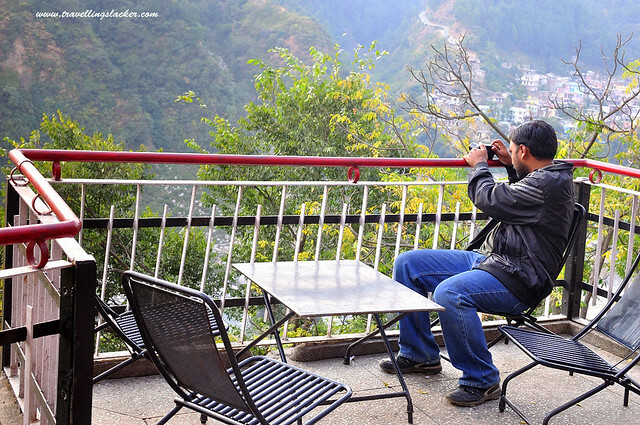 Where to stay in Chamba? 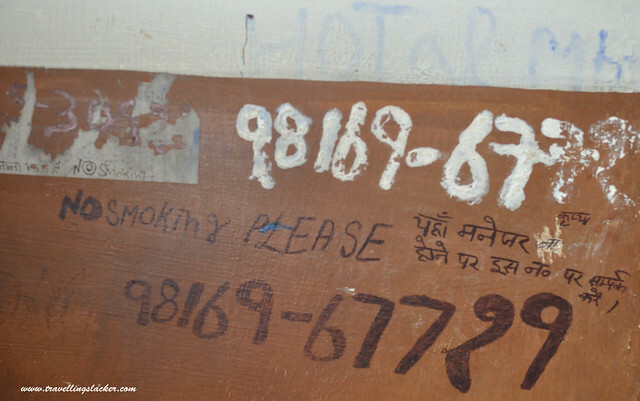 We stayed at a godforsaken lodge where a double room cost INR 500. Even cheaper options are available. For costly but standard experience with the family go to The Iravati operated by the Himachal Pradesh Tourism Development Corporation. Even if you do not stay there you can visit the restaurant out there which offers very good food and warm service. 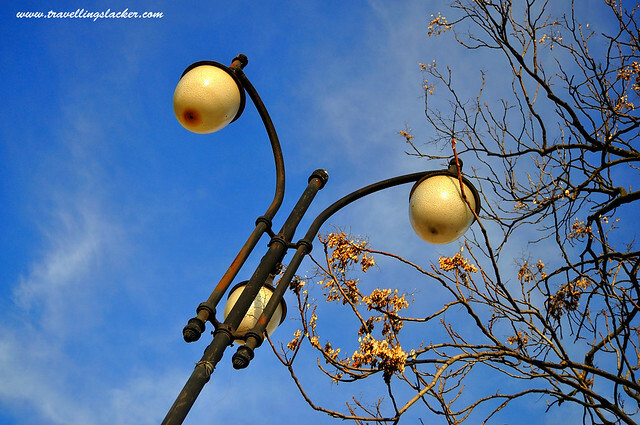 Best Time to Visit Chamba? The spring and early summers are expected to be the best time. But we were there in the late autumn or early winter in November and it was pretty pleasant at around 10-15 degrees. 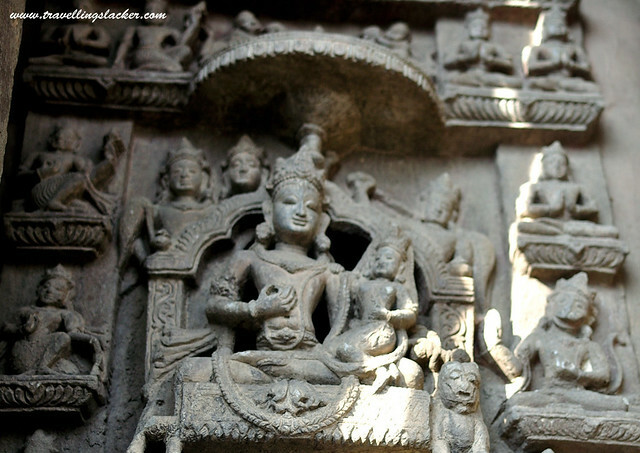 What to see in Chamba? 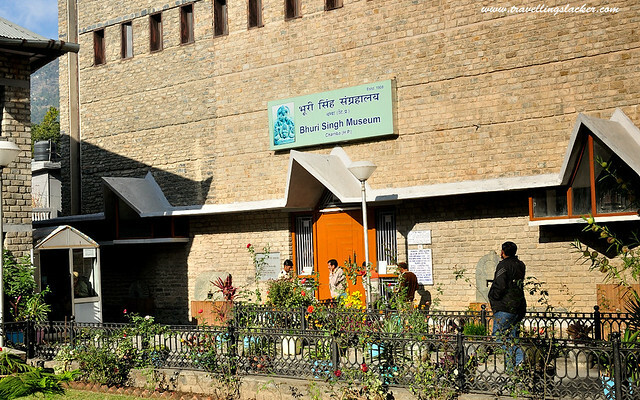 Do visit the Bhuri Singh Museum, enjoy the views of the river Ravi and visit numerous temples in the town. For less demanding day trips, you can visit nearby Khajjar and Dalhousie which are popular tourist destinations and also Bharmour which was the ancient capital of the region and houses more architectural heritage. For something more adventurous, you may move ahead from Bharmour and trek to the Manimahesh Lake. But we did none of the above and went to see the Sach Pass that leads to the secluded Pangi Valley. Most people don’t go that way and that is why we did that. How to do it? Wait for the next blog post. great level of detailing… good stuff. Saho ‘Millennium’ is also close by.